Are you dreaming of a new Christmas tree? 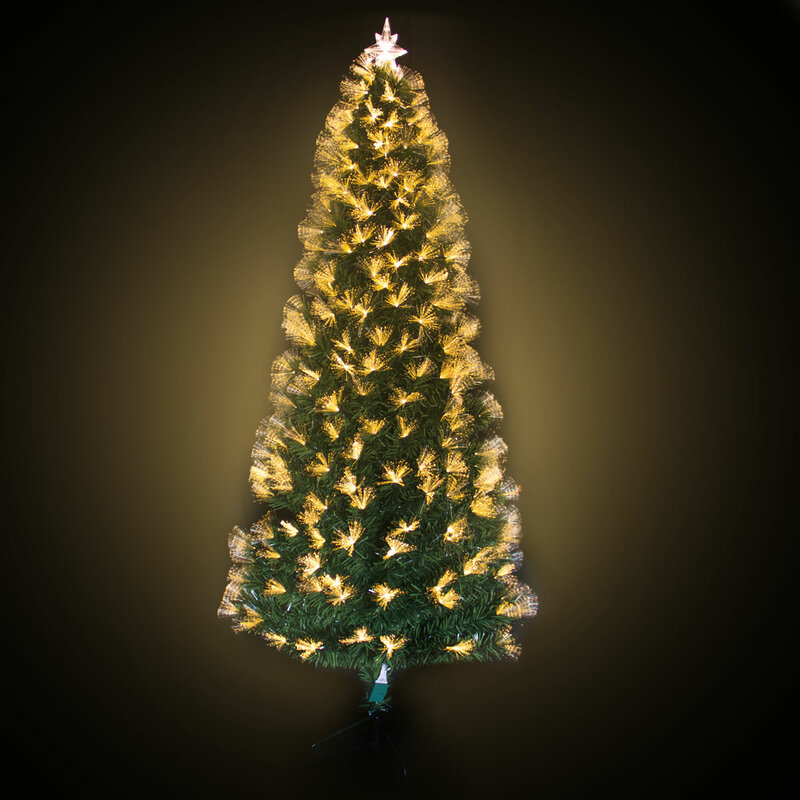 Try our green Fibre Optic Christmas Tree with a gold tree-top star, clear bauble and star decorations and a white effect. If you’re current tree is getting out-dated, or you are all out of ideas for your Christmas decor, this tree is the complete package. 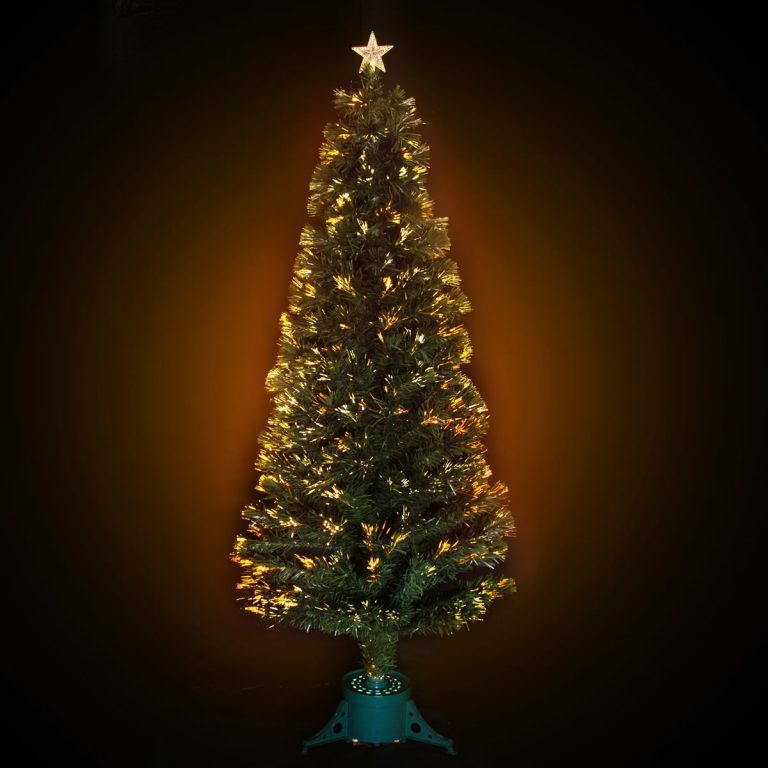 Simply purchase and you can enjoy your tree without spending hours sorting out tinsel and decorations. 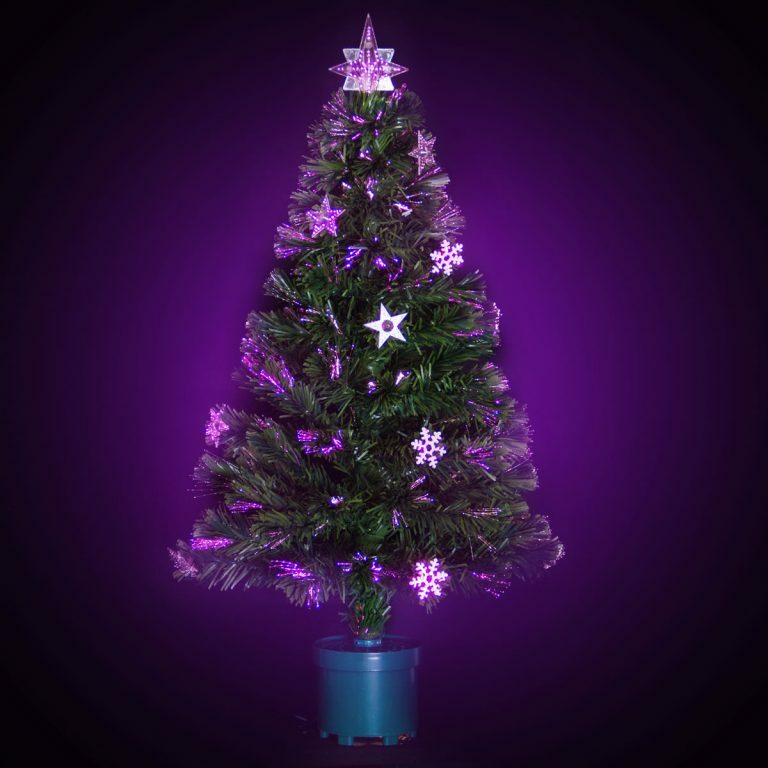 This tree will complement your existing decorations but be warned, you might want to grab some new decorations for the rest of your house when you see how wonderful this tree looks. 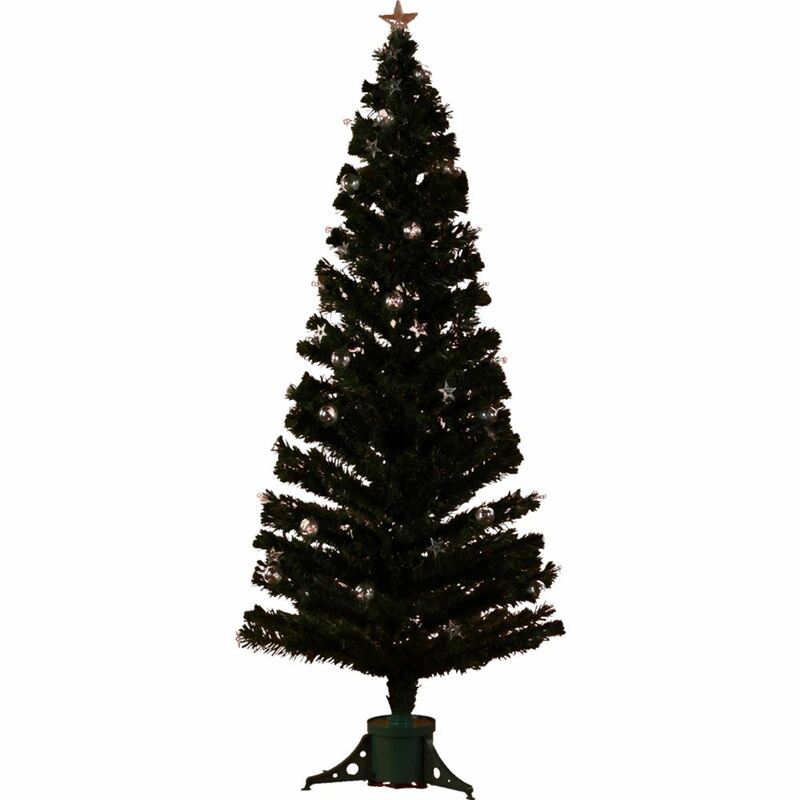 Standing 90x90x210 with a traditional pot base, this green Fibre Optic tree has 325 tips to give it a dense, luxurious look.